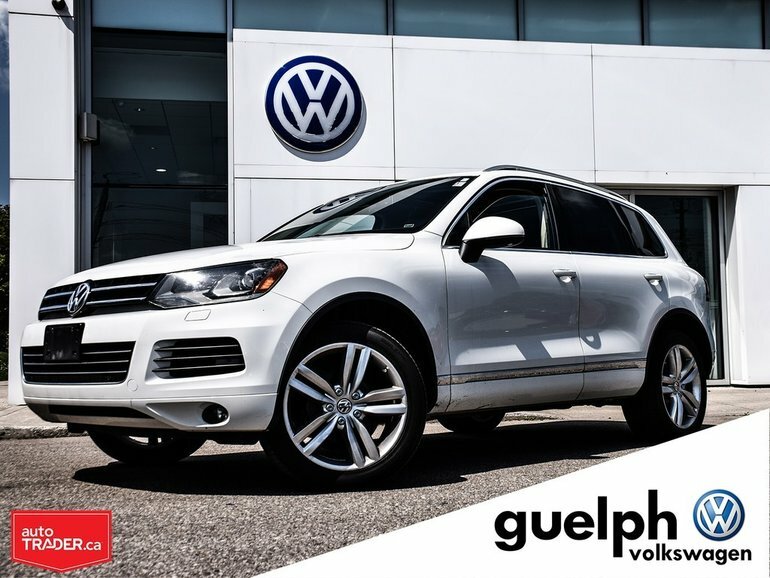 Home > Used Vehicles > Volkswagen > Touareg > 2012 > 2012 Volkswagen Touareg Highline w/ Sport Pack. 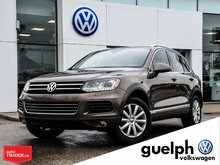 2012 Volkswagen Touareg Highline w/ Sport Pack. 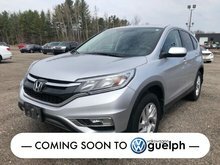 Want a luxury ride but have a budget? This 2012 Touareg is the perfect match for you! 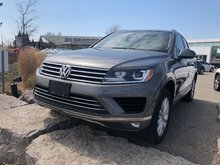 The Touareg epitomizes luxury on a budget as this Volkswagen has been a long time competitor with the BMW, Audi and Mercedes SUV’s since its inception. Because this vehicle has seen a few highway miles we are selling it for a great price, don’t let that scare you though, these 3.6 VR6 workhorses have been known to go forever and with its appreciation of a new loving owner like yourself, we are sure it will serve you well for years to come! The Saddle Brown interior is breathtaking and contrasts the Pure White exterior perfectly! 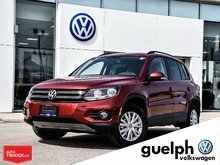 Interested by the 2012 Volkswagen Touareg Highline w/ Sport Pack. ?